The OFFICIAL prayer app of "War Room: Prayer Is A Powerful Weapon" - in theaters August 28th! "To win any battle, you've got to have the right strategy and the right resources." 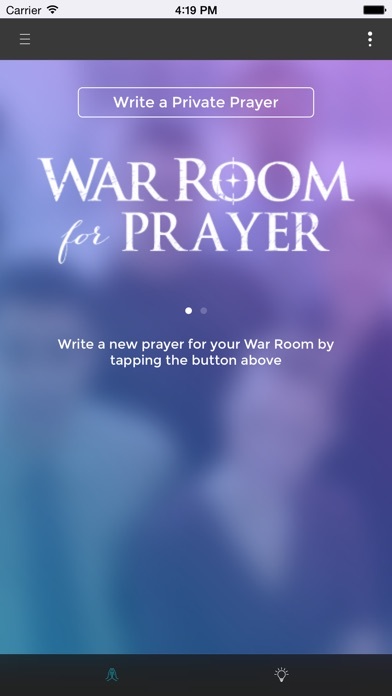 - Miss Clara from "War Room"
War Room for Prayer allows you to manage your own War Room on your phone. Add prayer requests, mark them urgent, and mark each time you pray for a request. 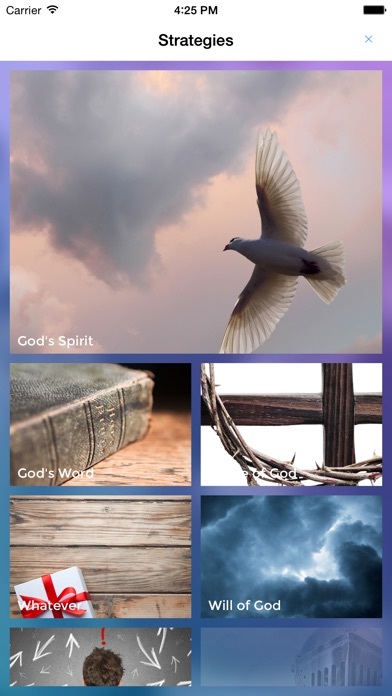 You can add notes to each prayer as you pray it to add new details over time as you continue to bring them to God. And, when your prayers are answered, mark them answered so that you can rejoice in God's providence. Also included are six prayer strategies written by filmmakers Stephen and Alex Kendrick for when you don't know how to pray. Each biblically-based strategy focuses on a different area of things that we pray for, and helps you get started... even when you don't know how to begin. Two more bundles of strategies are available with an inexpensive in-app purchase. Be part of the army of believers that stands upon the Word of God - warriors who will fight on their knees. Movie Artwork © 2015 Columbia TriStar Marketing Group, Inc. All Rights Reserved. by The New Regime Corp.